Hi. My name is Rafael Navarrete. I live in Seville, Spain. I have OI type IV. My father had OI. And I have a brother also with OI. I am a member of Ahuce, the Spanish association of OI. 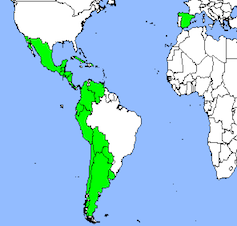 I have over 10 years working in the dissemination of OI in all Spanish speaking countries. 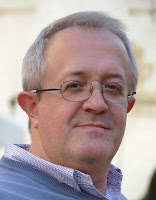 I am a Law graduate and work as a civil servant in local government of Andalucia on social issues. I am married but I have no children. 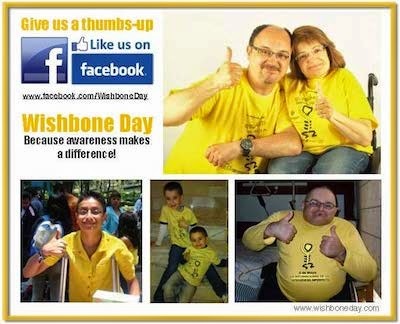 Although the term "awareness" has no equivalent in Spanish, we seek the same everywhere: the best possible treatment and a better life for all. 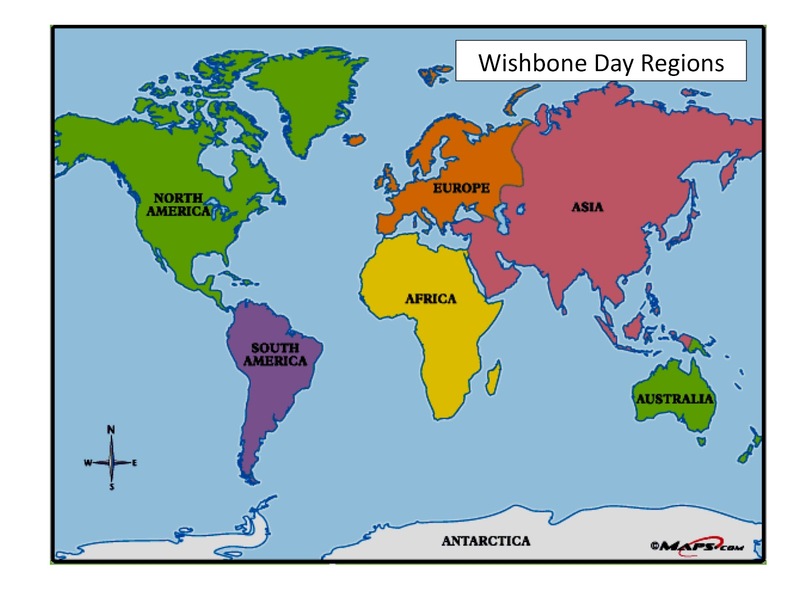 We have celebrated Wishbone Day from the first year in 2012 and from the first moment it seemed a fantastic idea that could unite all those who have OI worldwide. I am very proud to represent Spanish-speaking countries. Long live the Wishbone Day!